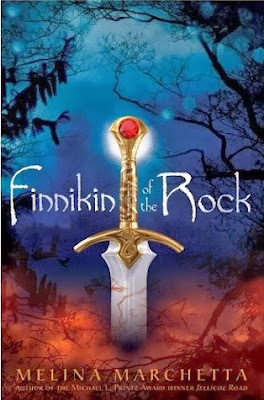 This is probably my first adult fantasy, and it will always hold a special place in my heart. 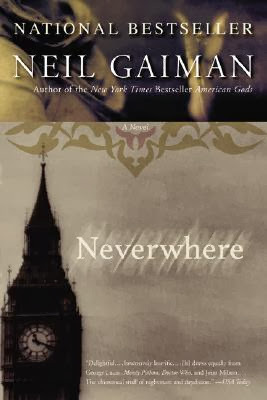 This isn't the first Gaiman book I read, but it is my favorite. 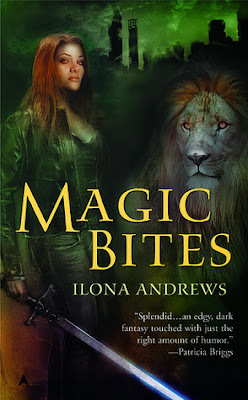 The Kate Daniels series is my favorite urban fantasy series. Stiefvater writes the most beautiful, lyrical books. Even when I don't like how the books end (see Forever (The Wolves of Mercy Falls #3)), I still love reading them. 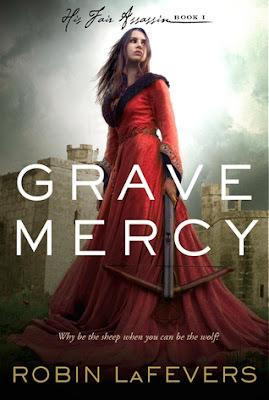 LOVED Grave Mercy. 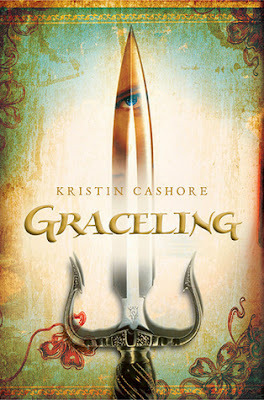 I still need to read Throne of Glass and Graceling. great list! 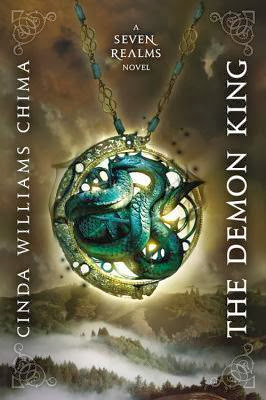 The Seven Realms series by Cinda Williams Chima is my favorite fantasy series ever. 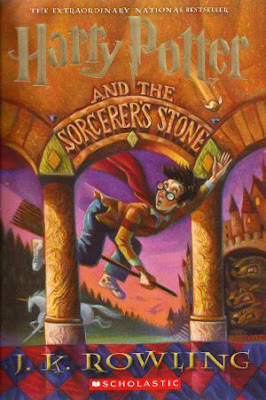 I was so sad to read the final book. Woow! 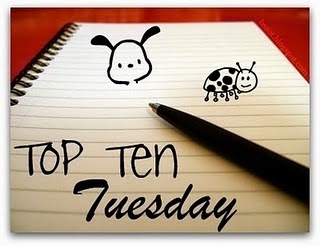 Great top 10! Kate Daniels is one of my favorite as well. You really should! Plus, there is an audio version that Gaiman narrates, and it makes it even better. Great list! Not that I've read all the books on here but if I haven't read them, then they're definitely on my TBR list. 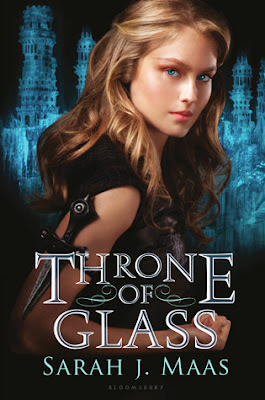 I absolutely adore The Lumatere Chronicles by Melina Marchetta! 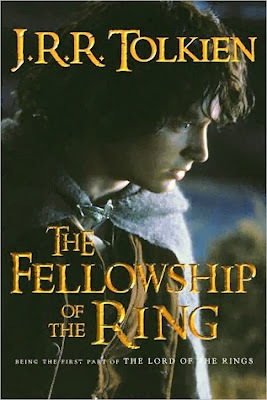 Each book in the trilogy was better than the first, IMO! I still swoon about those books til this very day ♥ Neverwhere by Neil Gaiman is also a favorite of mine, actually it's a lifetime goal of mine to collect everything Gaiman has every published (well, the ones I can afford and get my hands on) Throne of Glass is one that I have been wanting to read for a while now, I actually just bought the book not to long ago. I'm excited about that one! LoTR is on my list too! 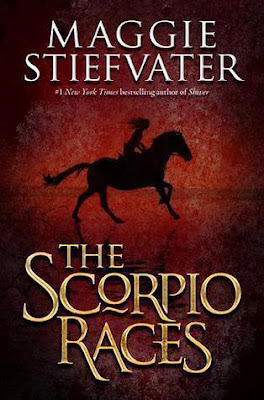 One of these days I'm going to read The Scorpio Races, it's been sitting in my room for a while now. :-) Here's my fantasy/fairy tale TTT list. Loved Grave Mercy and Magic Bites. Great list!